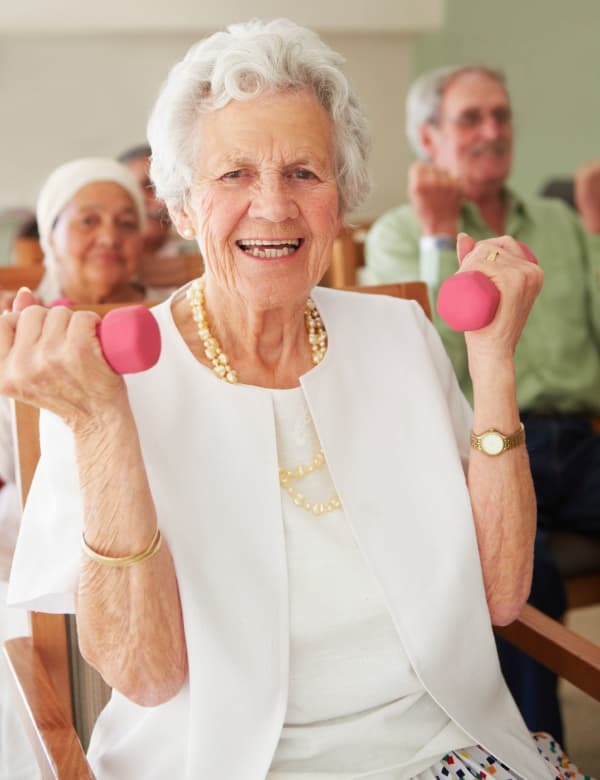 Geriatric depression is commonly diagnosed in seniors who are not socially active, which can lead to a degradation of their overall wellness. 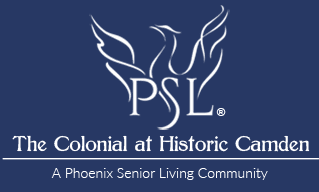 The executives and associates at The Colonial at Historic Camden design activity programs to keep seniors engaged. The Colonial at Historic Camden programs are outlined in an activity guide book, which is made accessible to all associates, providing very descriptive programming instructions, as well as identifying our residents’ preferences.